But then something amazing happened! I realized I did not know the German version of this word, so I looked it up: der Wasserspeier. OK, fair enough. Gargoyles were primarily designed to direct the flow of rainwater off of a building. 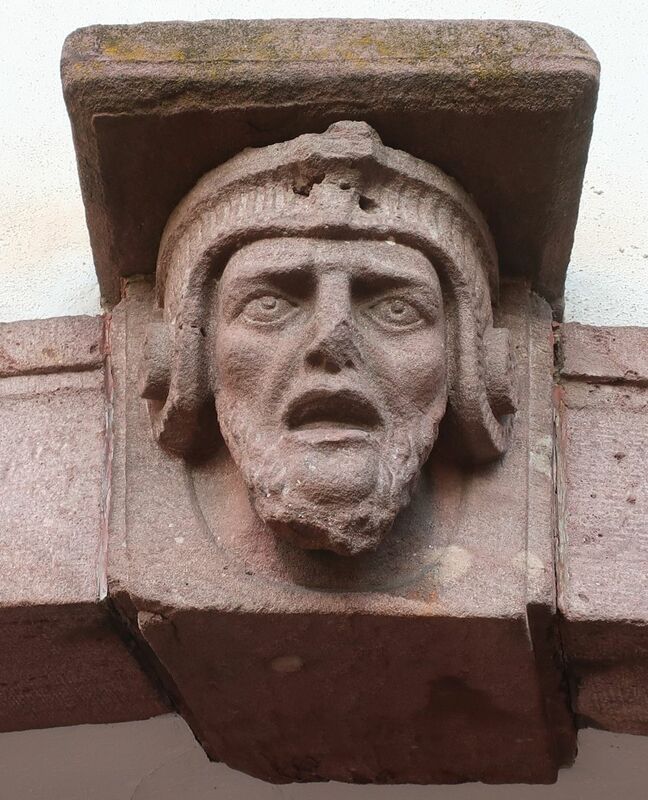 But here’s the amazing part: in English, the word gargoyle immediately invokes terrible emotions involving monsters and demons and people with ugly faces – whereas (I’m pretty sure) the word Wasserspeier does not. In fact, just about any native speaker would define gargoyle as monster – not as e.g. water spout. I’ve often thought that the German word for battle, die Schlacht, is a good example of this in the opposite direction: battle connotes fight in English, but in German it connotes slaughter.